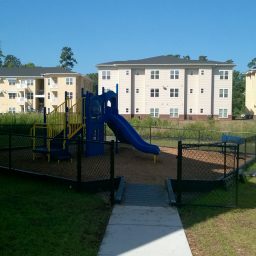 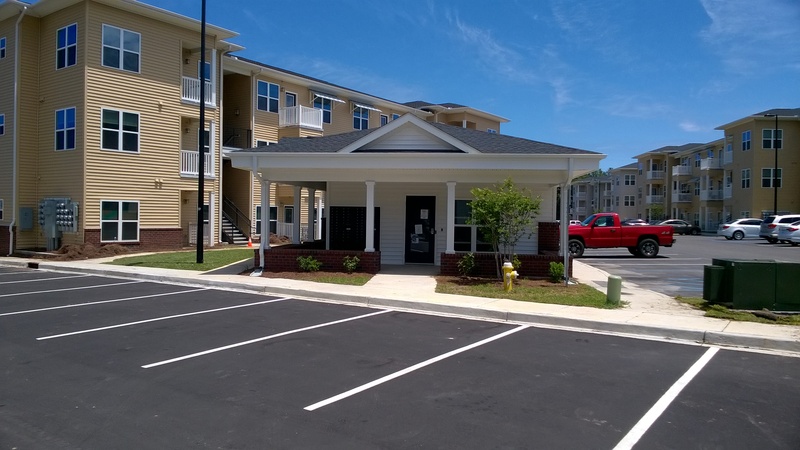 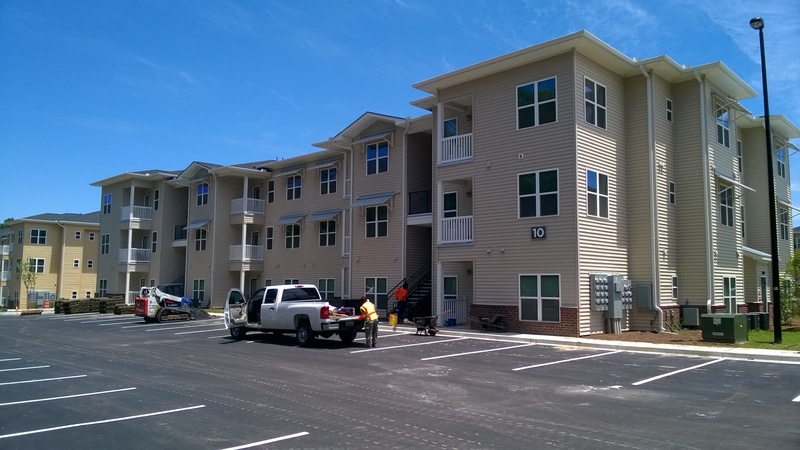 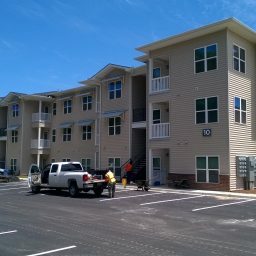 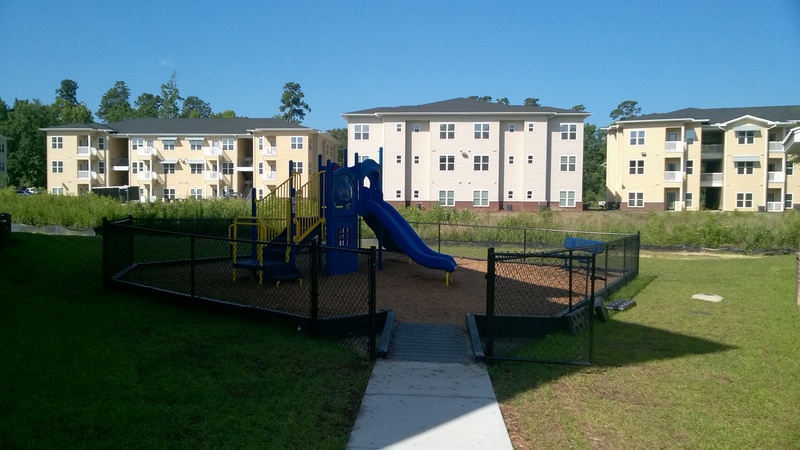 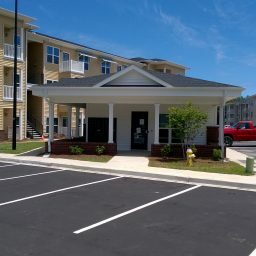 Sherman Construction provided construction services to Atlantic Housing for a new construction wood frame, garden style apartment home project. 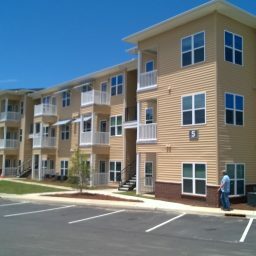 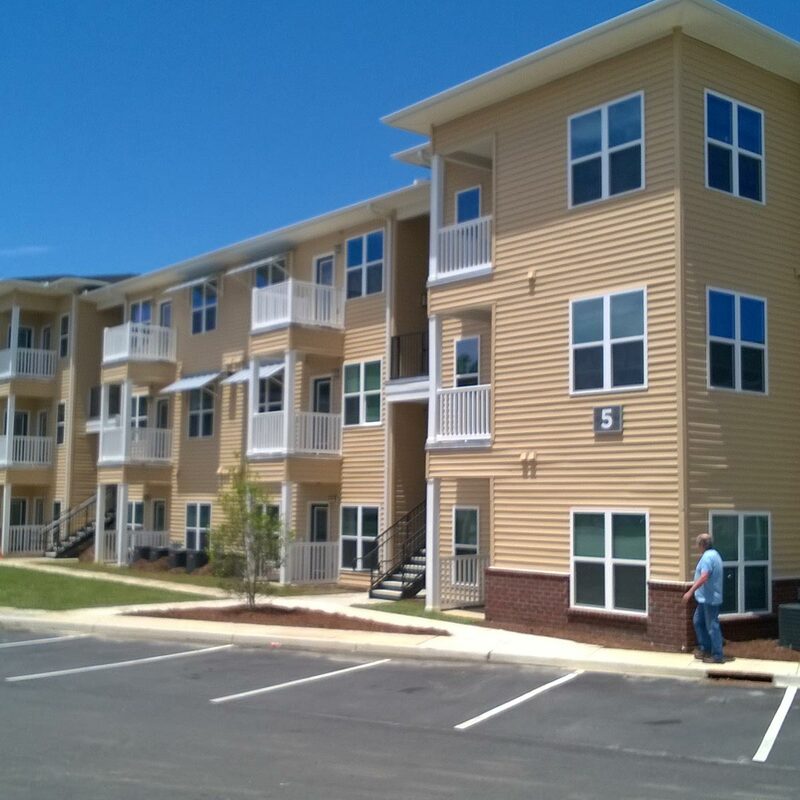 A total of 300 units were delivered as a mix of 1BR, 2BR and 3BR types. 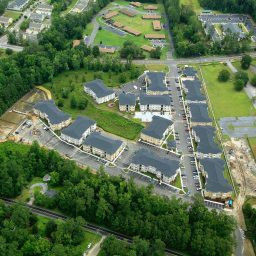 The site layout included a total of 13 buildings, plus the leasing office and laundry/pool and other amenities situated within approximately 17 Acres. 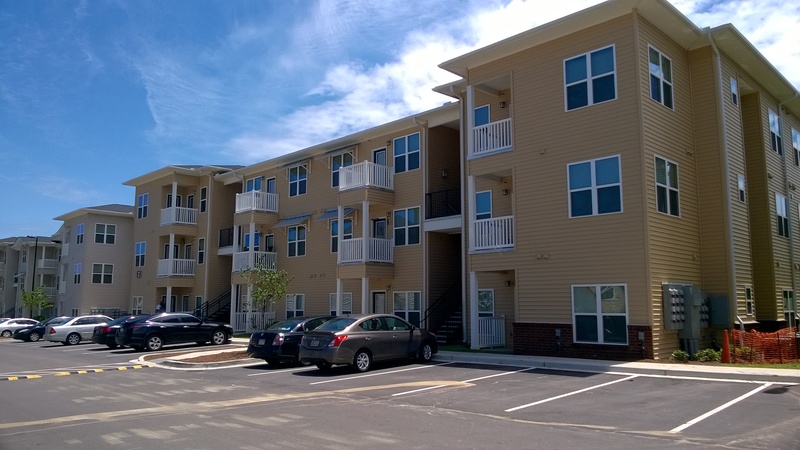 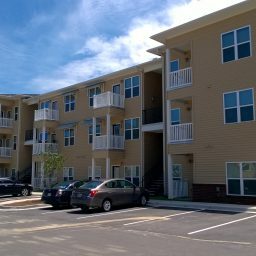 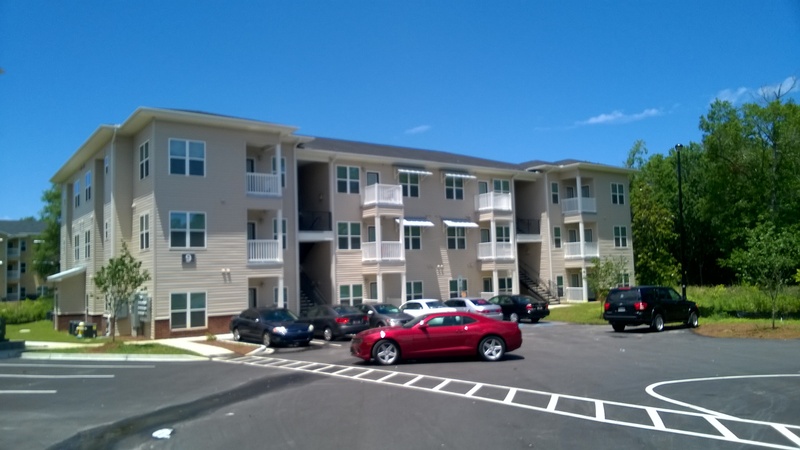 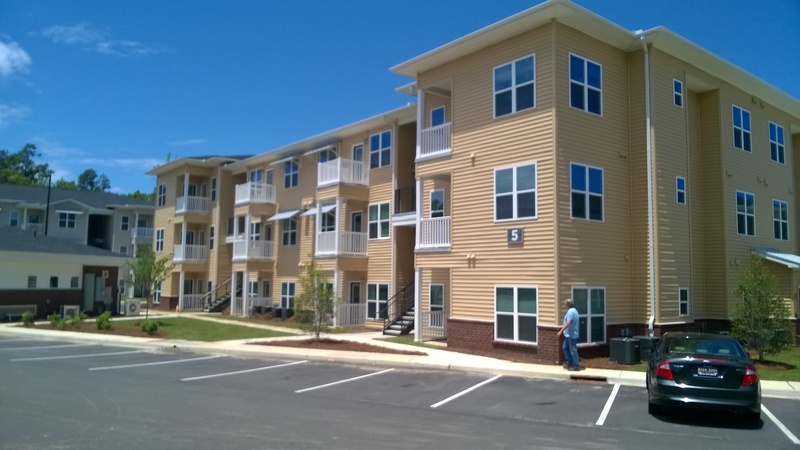 This project combined both HUD and Market apartments. 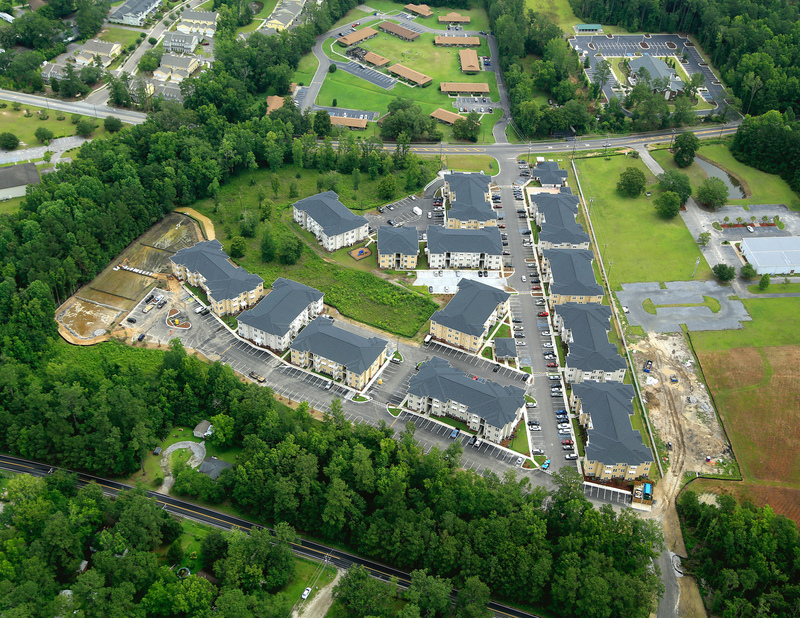 The project site bordered extensive wetlands area. 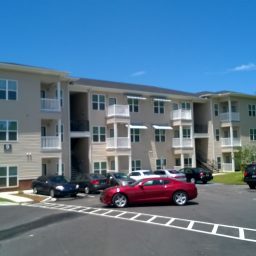 Applicable codes were 2012 IBC, R2 occupancy, and NFPA 13R sprinkler.